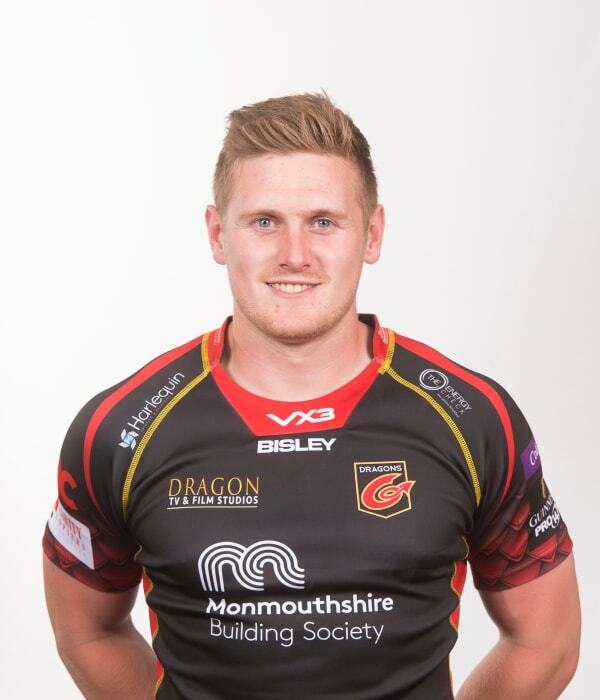 Wing Dafydd Howells moved to Dragons in the summer of 2018 from Ospreys. The Brecon-born back had started with career with Neath and also had a spell playing for Aberavon. Howells was selected by Wales in 2013 for the summer tour to Japan and made his international debut in June that year. He has also impressed for Wales at Under-20s level and for Wales Sevens.